Join us for this first of its kind litter pick! 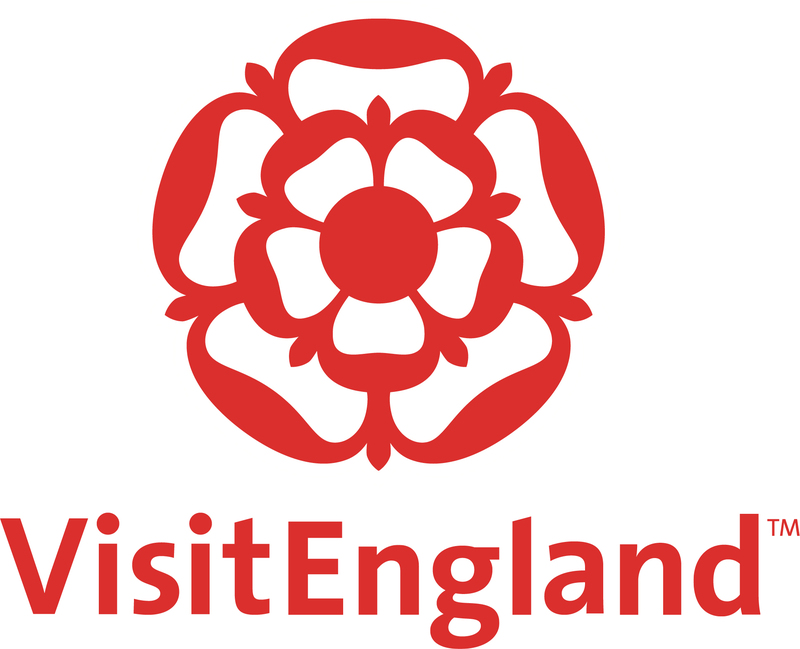 Meet at Durdle Door Car Park to register and get your pass. We look forward to seeing you there! 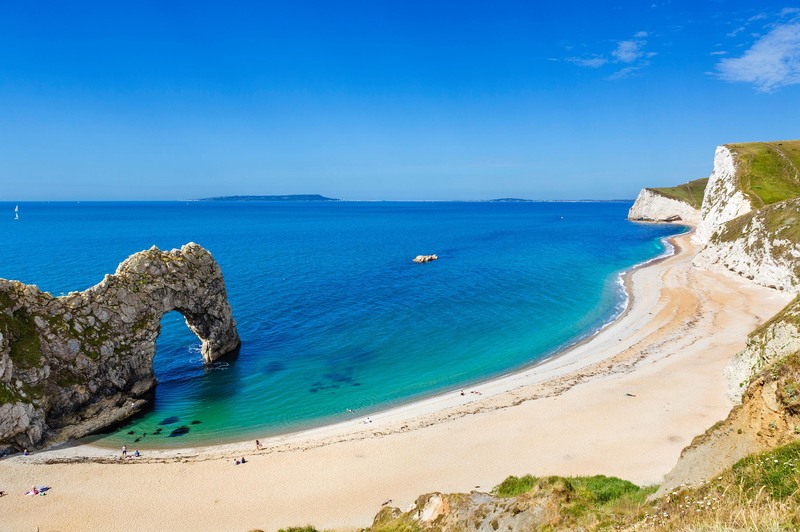 The Lulworth Estate is home to the beautiful Lulworth Cove and Durdle Door and we want to protect it. 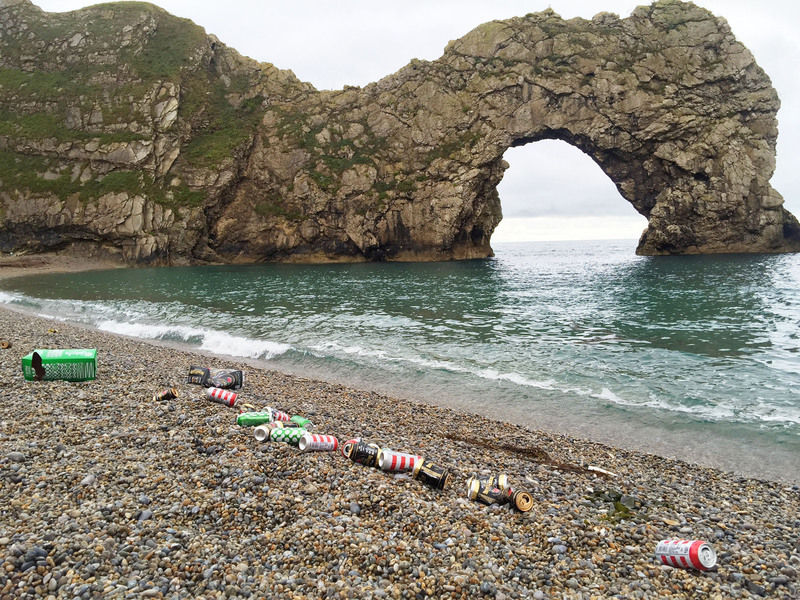 To start the launch of our #litterlesslulworth campaign we are holding a litter pick right here at Durdle Door. Come and join us to help us spread awareness of what litter is doing to our coastline, pick up litter and make a difference. When you arrive at Durdle Door at 9.30am we will register you, give you a goody bag along with a temporary car pass which you can trade in at the end of the pick for a full day pass – giving you the opportunity to enjoy our surroundings fully.